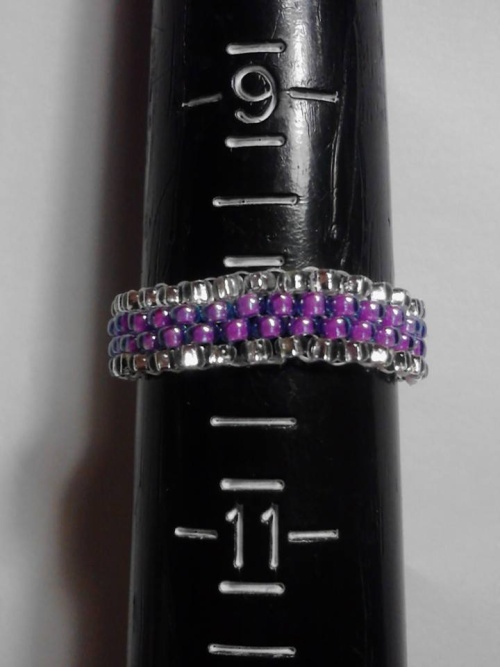 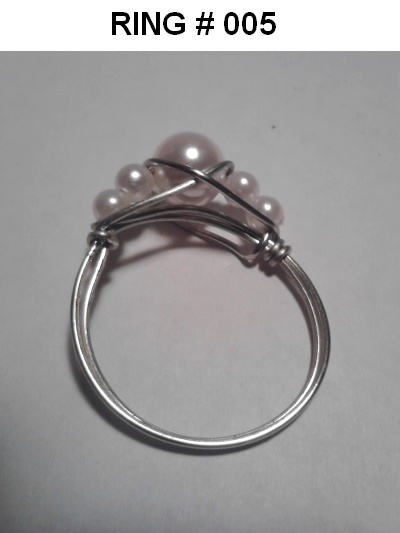 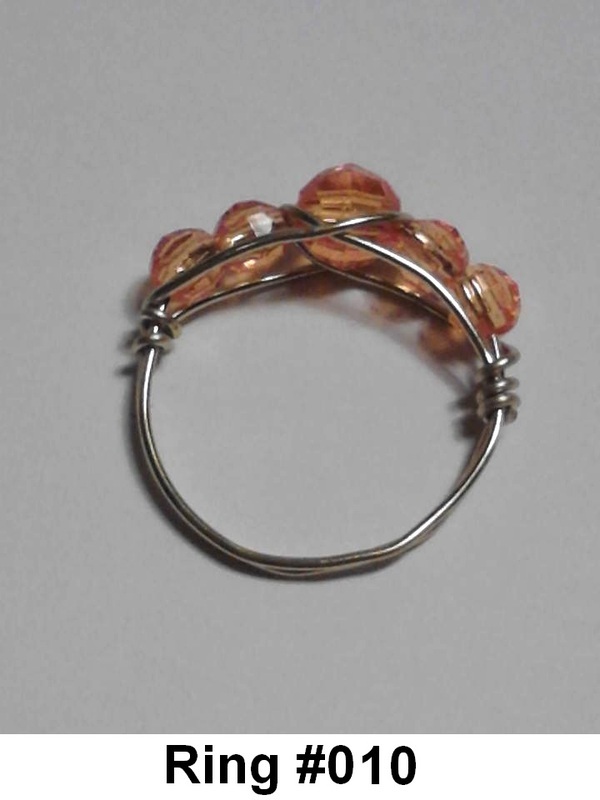 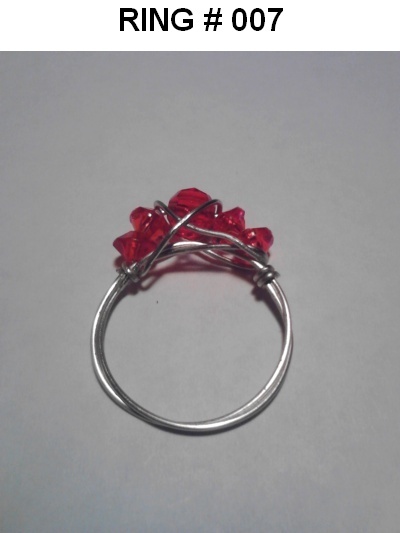 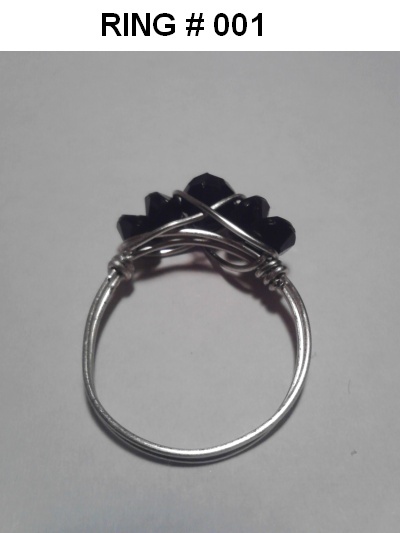 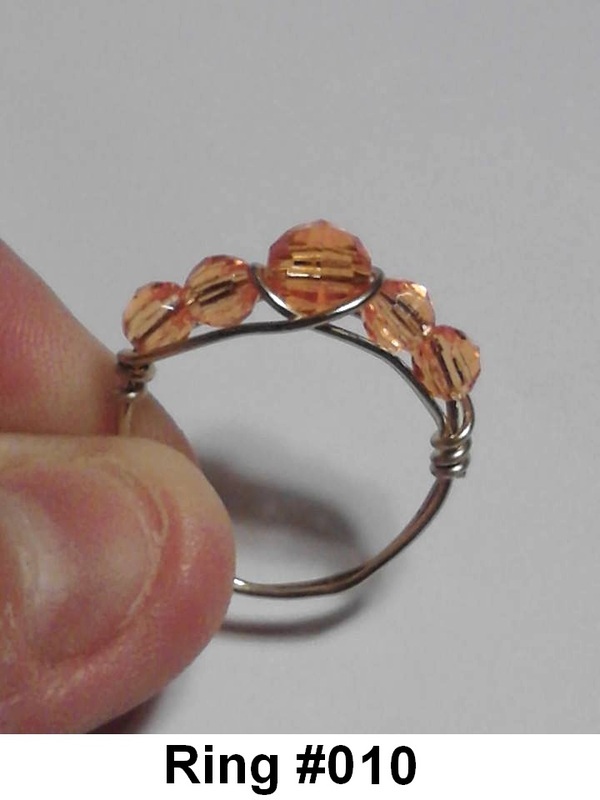 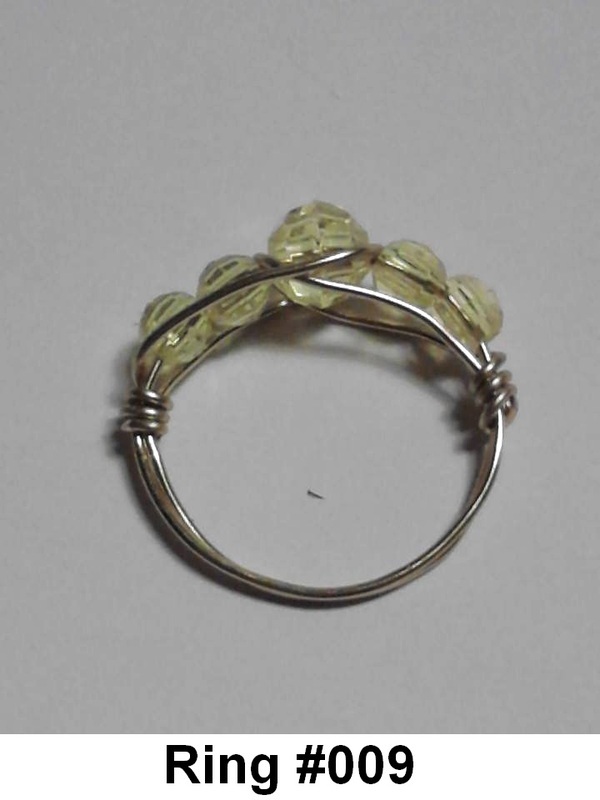 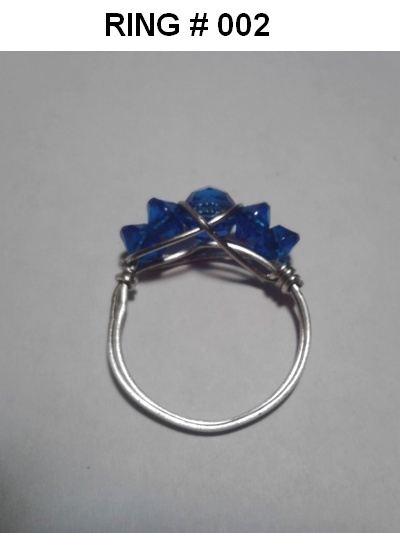 Here are my custom seed beaded rings. 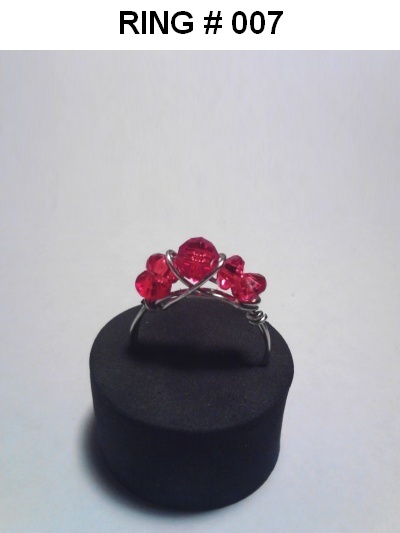 These are made to order. 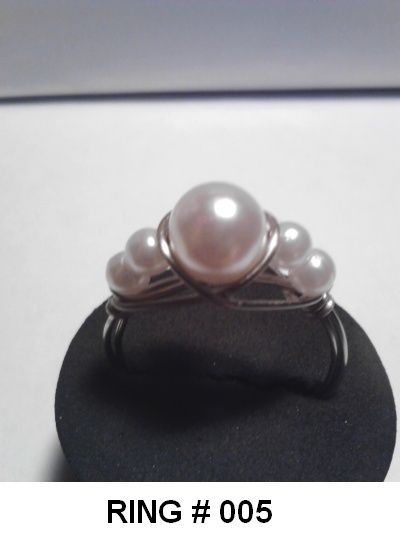 You choose up to 2 colors one for the outer part one for inner part or can do just one color. 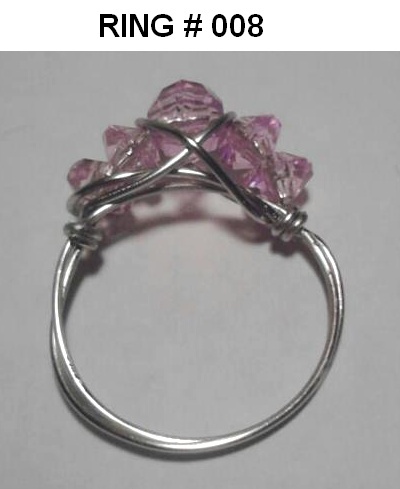 Its up to you. 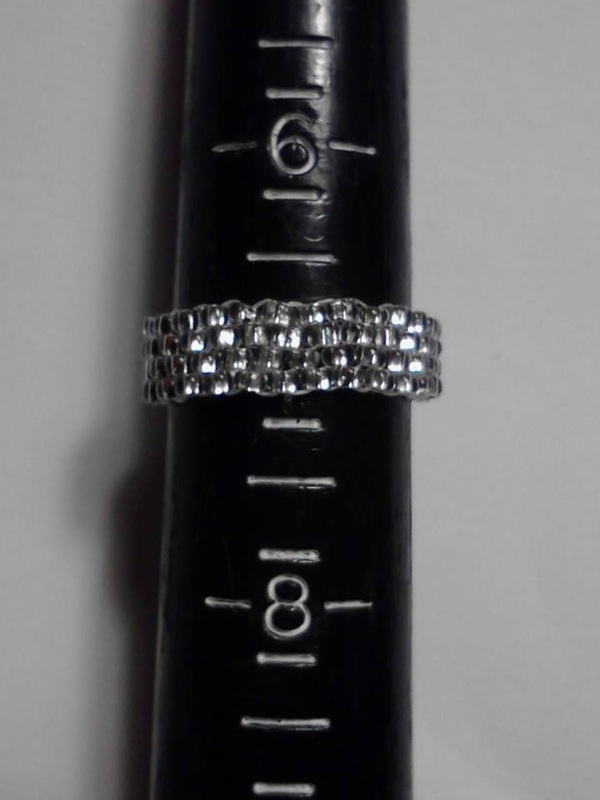 then will need your ring size. 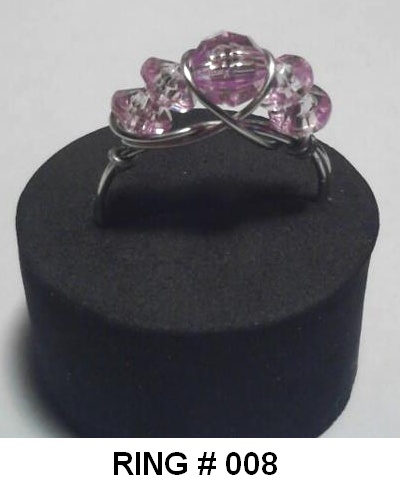 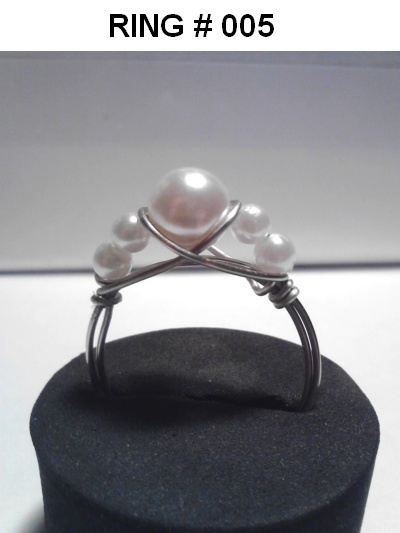 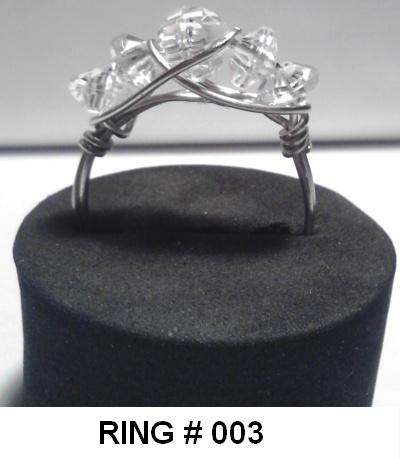 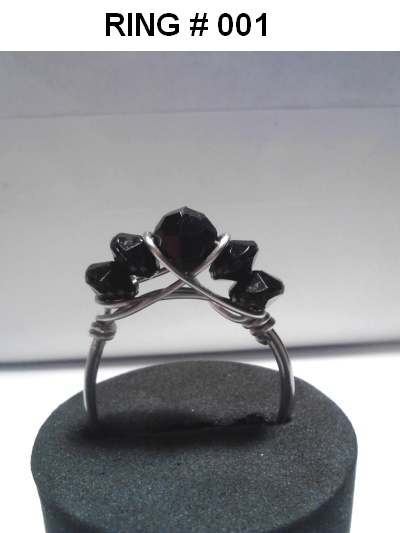 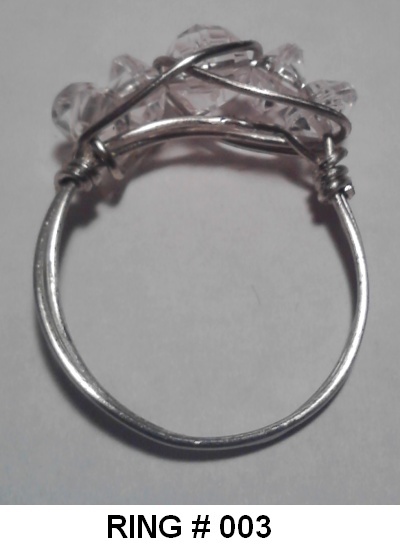 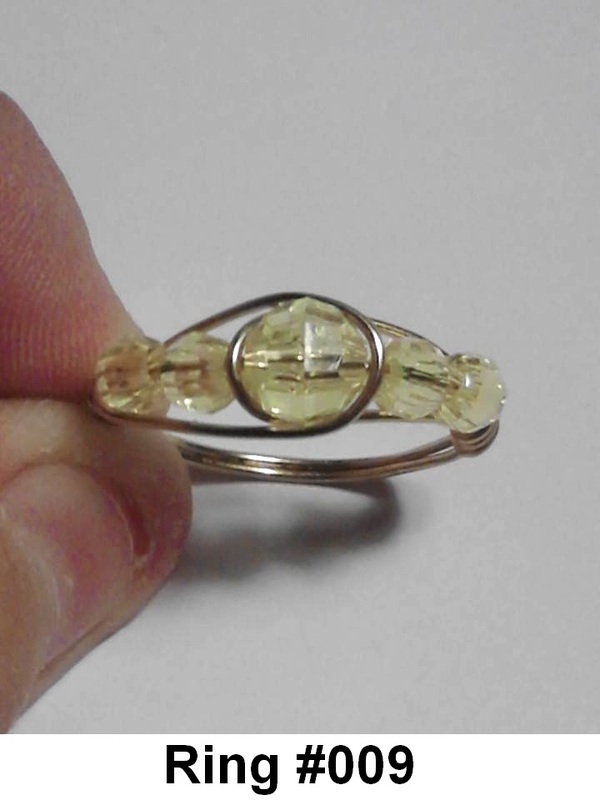 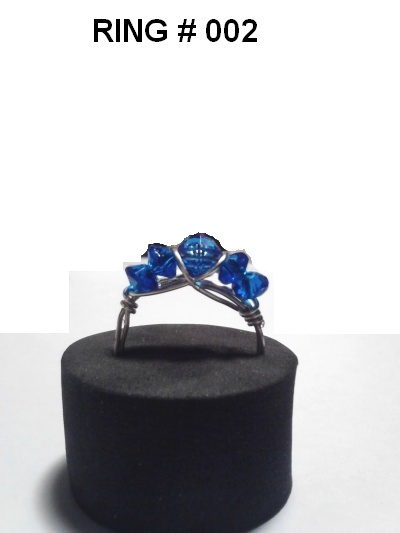 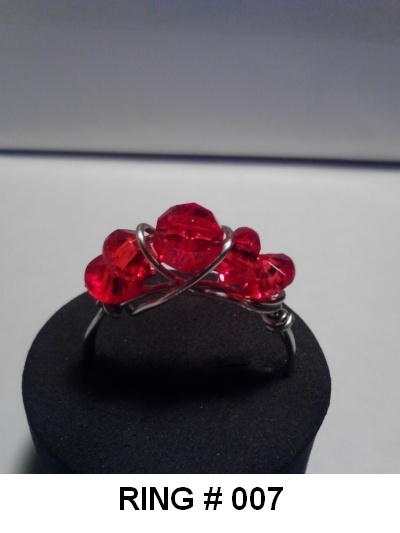 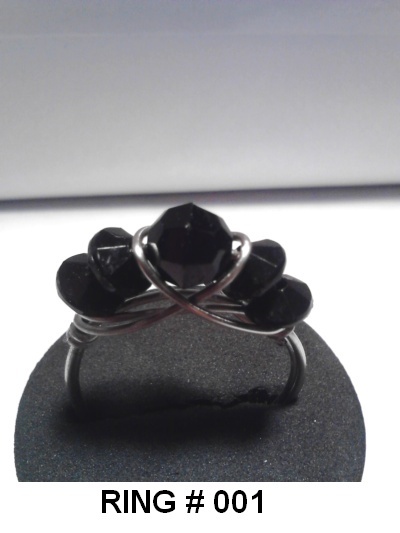 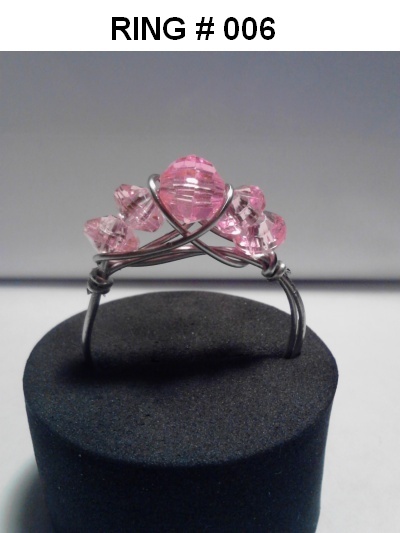 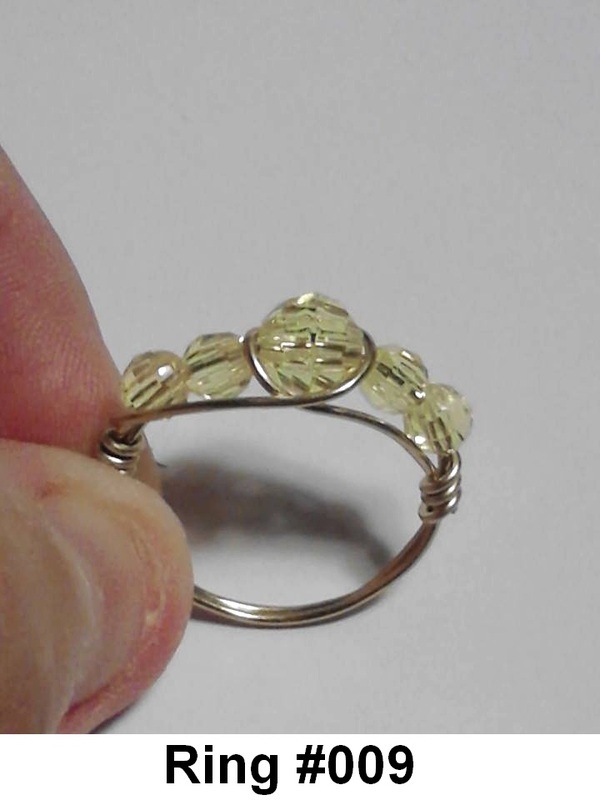 Here are the rings that I have hand crafted currently. These are available in the size's shown, but if you need a different size then please fill out the custom order form. 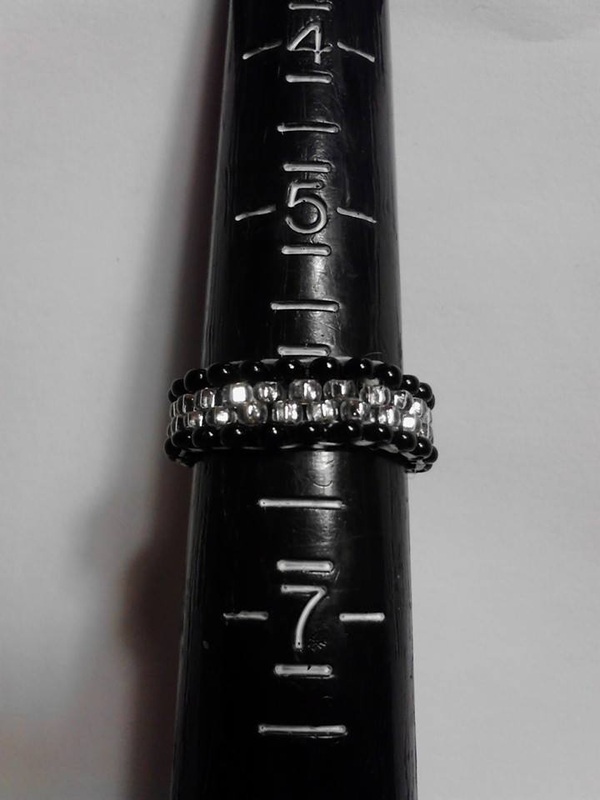 There is no extra charge for different sized rings. 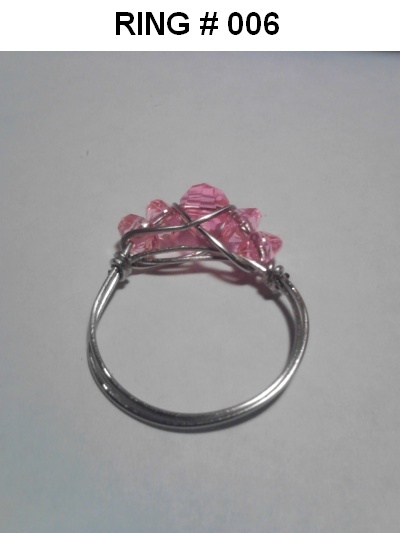 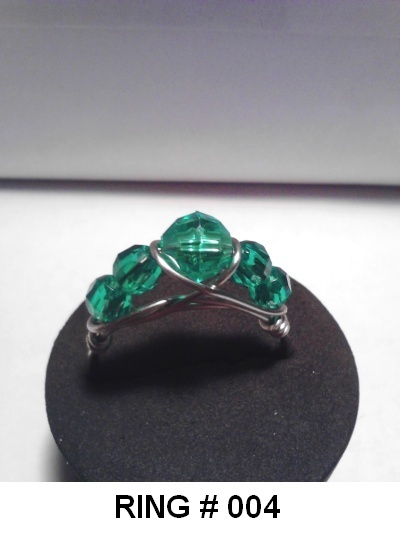 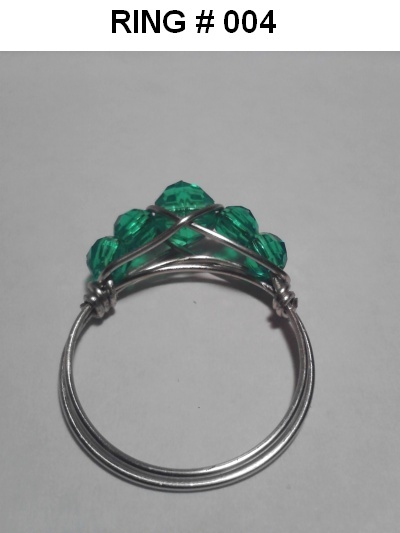 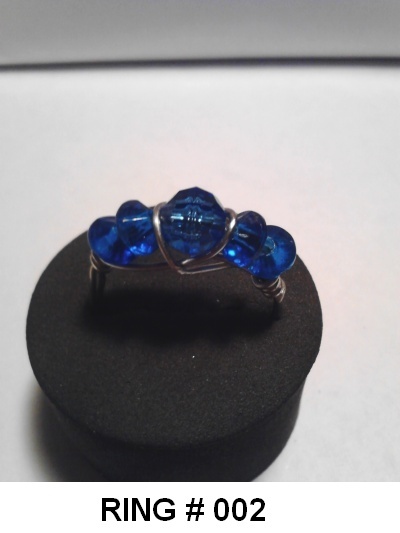 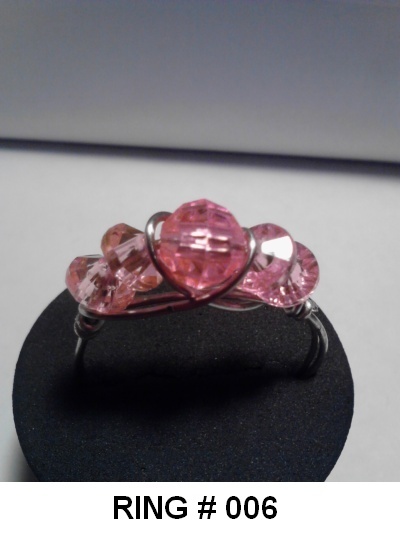 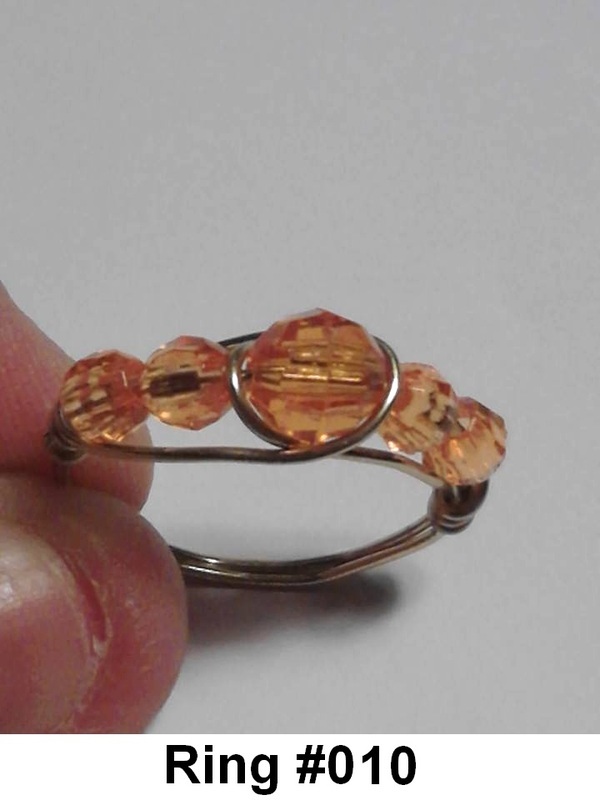 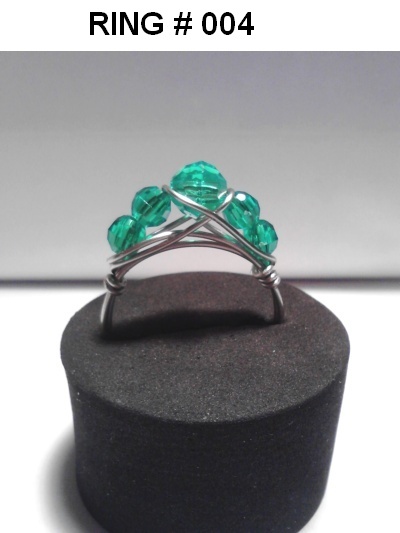 I can also make mixed colored gem rings other then just the solid so just let me know. 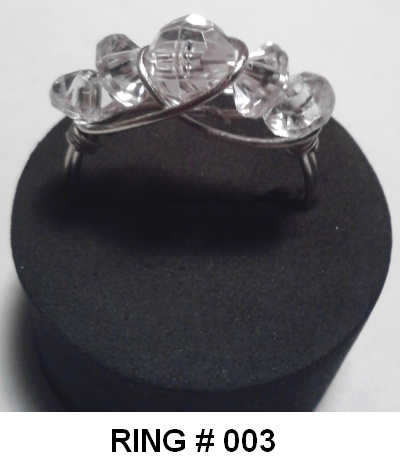 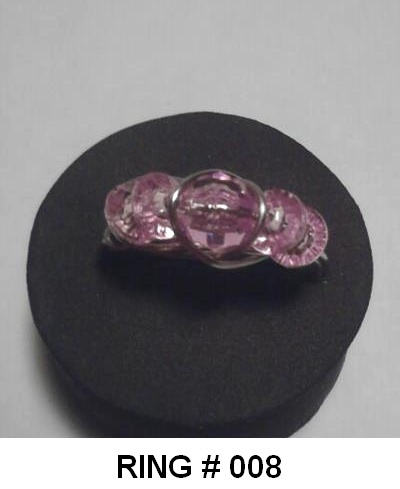 Each ring has 3 images to show you different views of the ring.